As with most major changes, an initial assessment and discussion will set the tone for the DevOps practice. Due to the collaborative nature of DevOps, this conversation should include all major stakeholders that would be impacted by a DevOps adoption. Why is DevOps the right solution? 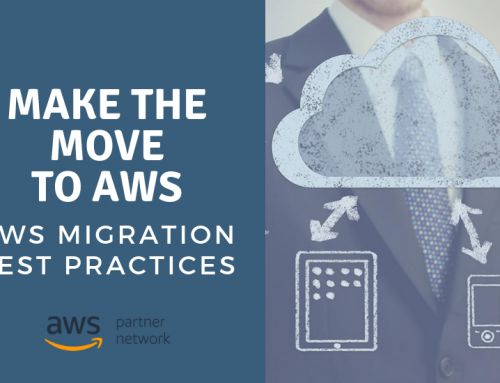 Like all IT decisions, including cloud migration, it is important to decide if your organization actually needs to spend the time and resources to implement DevOps. DevOps is more than just a toolchain and process; it’s a cultural shift that requires the investment of time, energy, and finances. Making sure it’s what you need to be successful in today’s marketplace is the first step. For those leading the adoption project, clear responsibilities need to be defined from the outset. Embracing DevOps means fundamental changes to the way that an organization functions. As a result, an organizational change management (OCM) plan is required. Change is not easy for everyone, so planning a change plan that focuses on building awareness and excitement goes a long way towards having a successful program. A normal DevOps program includes interdepartmental communication and collaboration for success.  This means that both developers and operational staff have to work together to deliver software, processes, and value. Ensuring that a clear method of collaboration communication is defined can help alleviate issues. It may be as easy as creating communications channels and workflow tools, or it may involve changing corporate culture to help foster a collaborative mindset. Defining and marketing this new form of collaboration to the team will help ensure continued success when the technology aspect of the DevOps adoption is complete. One of the key benefits and characteristics of a DevOps culture is automation. 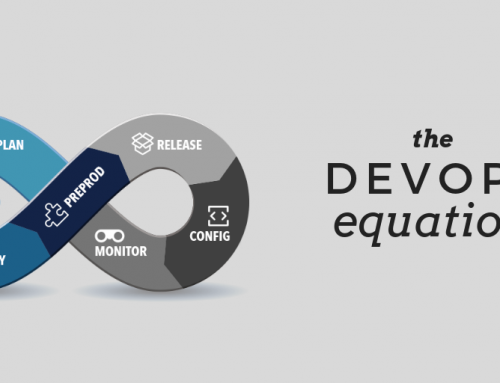 DevOps is meant to make development and release happen faster. Understanding your requirements when it comes to development, testing, and deployment will help guide your selection of automation tool and processes. 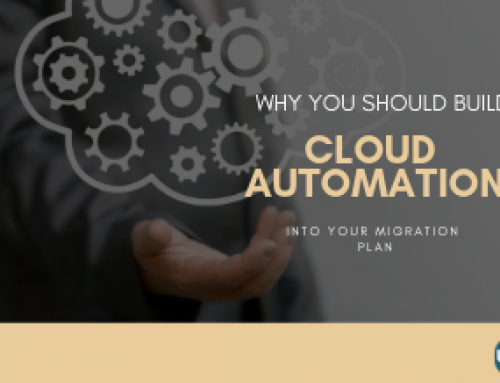 Automation is all about taking manual processes and using technology to make them repeatable. Not every process needs to be automated, and not over-automating while selecting the right tools is imperative to success. By taking the time to assess the current state of your delivery pipeline, you’ll be able to start identifying where automation might help speed processes up and remove bottlenecks. According to Puppet, more than 80% of high-performing software development organizations rely on automated tools. Tools alone do not the DevOps strategy make; however, tools support a DevOps journey. 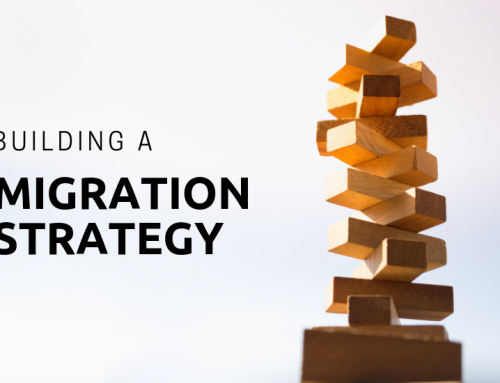 No single tool plays the primary role in each phase of the DevOps pipeline, so selecting tools by phase makes it simpler: plan, build, continuous integration, deploy, operate, continuous feedback. 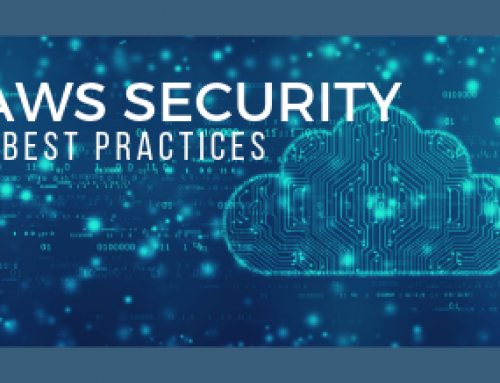 There’s no one-size-fits-all approach to selecting the right tools for your needs and the right tools can be determined based on a number of factors, including: your business requirements, your IT department, your budget, your current systems and workflow, etc. A major part of DevOps is to enable application development teams to deliver code changes more frequently and reliably. Implementing a CI/CD pipeline will drive your automation process. 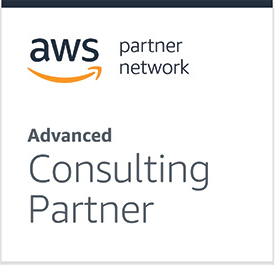 In addition, you can plug other services into your DevOps pipeline as well. Part of DevOps is being able to change course rapidly if necessary. By building in feedback loops into the structures and processes, you enable business leaders to see what’s working and what’s not. Monitoring your DevOps deployment process will help gather valuable feedback to make it better in the long run. Think about what you want to monitor for and build that in to your process. 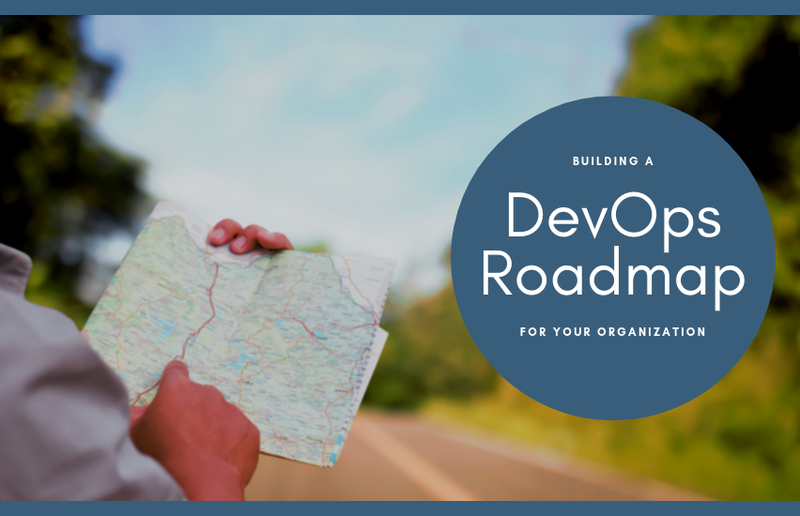 Need help defining your own DevOps roadmap? Contact WSM today! We can help you from adoption to implementation to management.